Our healthcare plan is not pet insurance. 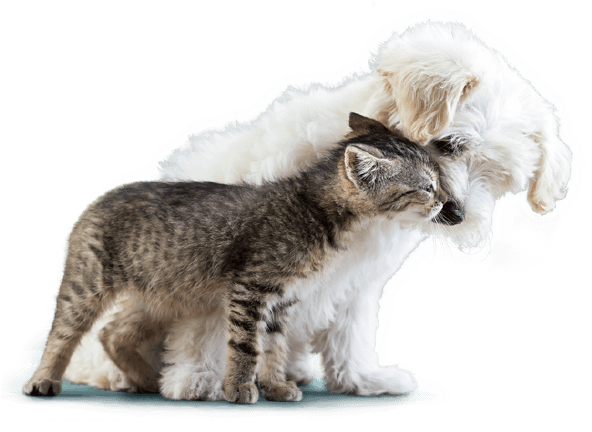 It covers the essential treatments your pet needs throughout life such as vaccinations, flea & worm treatments and regular health checks. The first steps are the most important to protect your puppy or kitten so give them the best start. 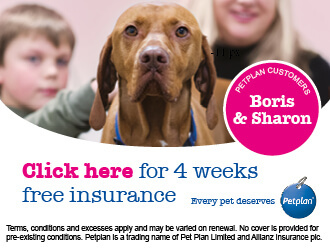 For pet owners insurance is one of the many necessities of caring for your pet. Animals are just as susceptible to illness and injury as we are. 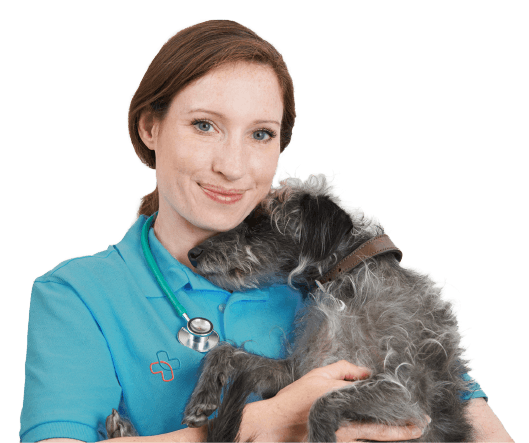 It's so important that even as vets we insure our own pets.